Do Nursing Requirements Make Us Better Humans? There’s a lot of value in leaving work at work, especially for nurses. But in this case spillover can actually be a really good thing. There is quite a lot involved in order to maintain our licenses, certifications, and job positions. These requirements can feel like added work and stress. What if these requirements are actually doing us, and the people around us, a favor? CPR, BLS, ACLS, PALS, etc. — We have the skills, training, and experience to literally save a life. That’s pretty powerful. Every two years during renewal, I think about how important it is that every human understand how to save a life, and how I hope if anything happens to me, there will be a nurse around. 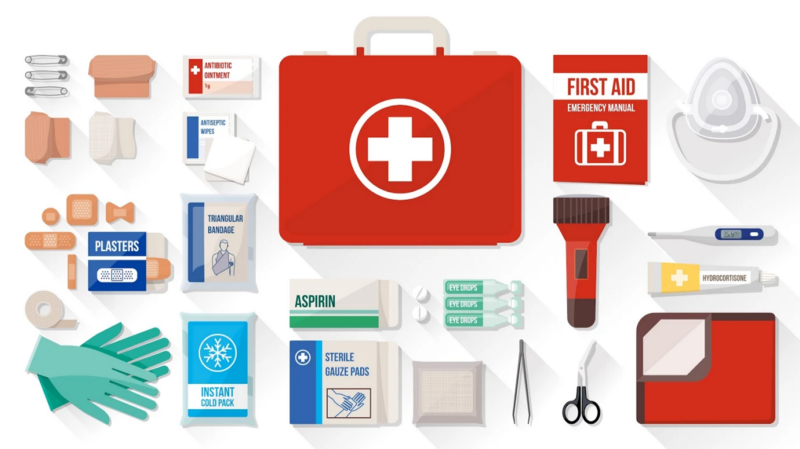 Emergency Preparedness — The world is a scary and unpredictable place. Last week, I experienced a table-top drill on how to handle an active shooter in the hospital. The reality of this situation occurring in places outside the hospital has becoming increasingly high. The consistent awareness and conversation forces me to think about how I personally am prepared for worst-case scenarios. Immunizations — I will (controversially) admit that I never received a flu shot until nursing school. I now keep a thoroughly detailed record of all my health information — every one of my immunizations, tests, and results. I’m also annoyingly encouraging all my family and friends to do the same. What’s this list missing? Let us know in the comments below! If you enjoyed this post, we’ve got more in store, subscribe below to learn more about Trusted Health and follow us on social!